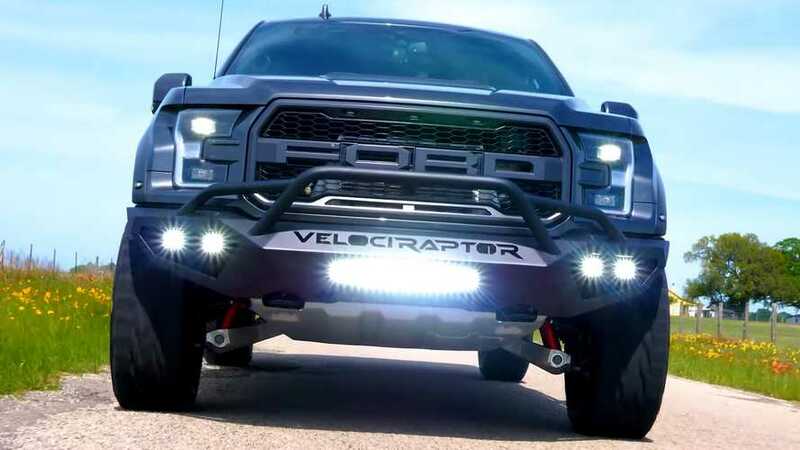 The VelociRaptor 600 disturbs a tranquil backroad with its bellowing roar. 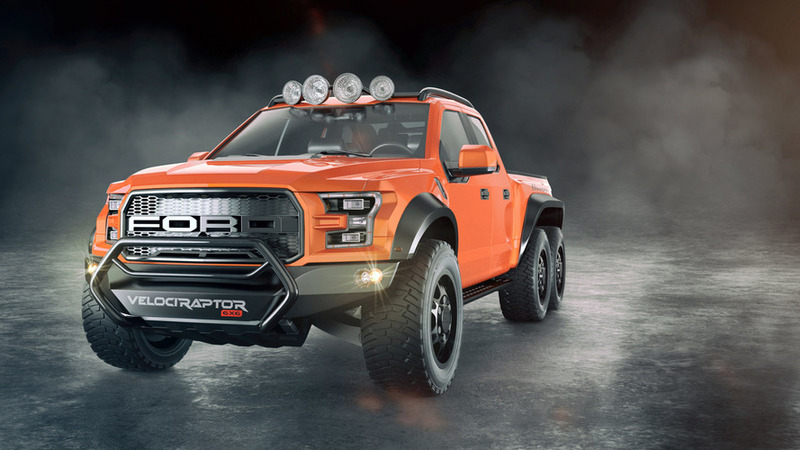 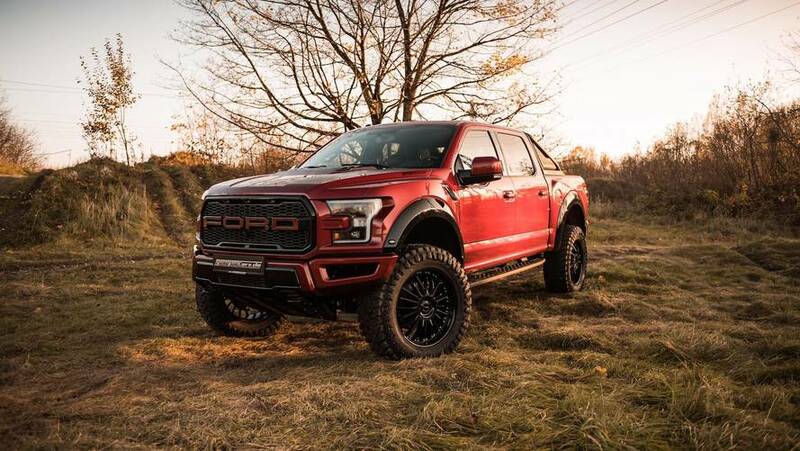 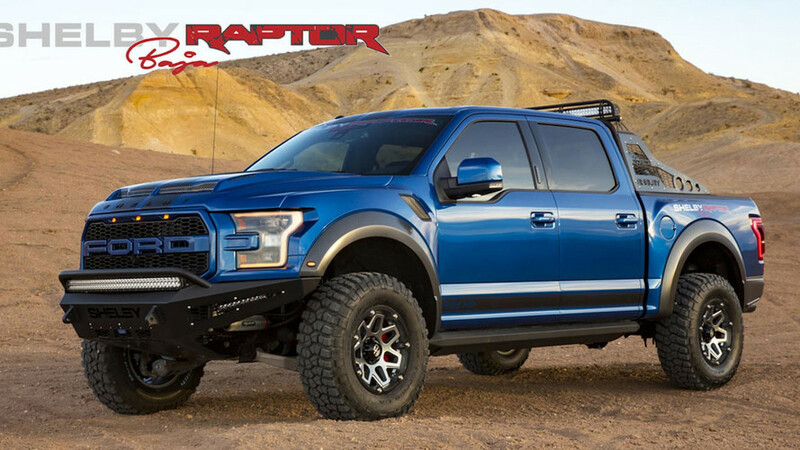 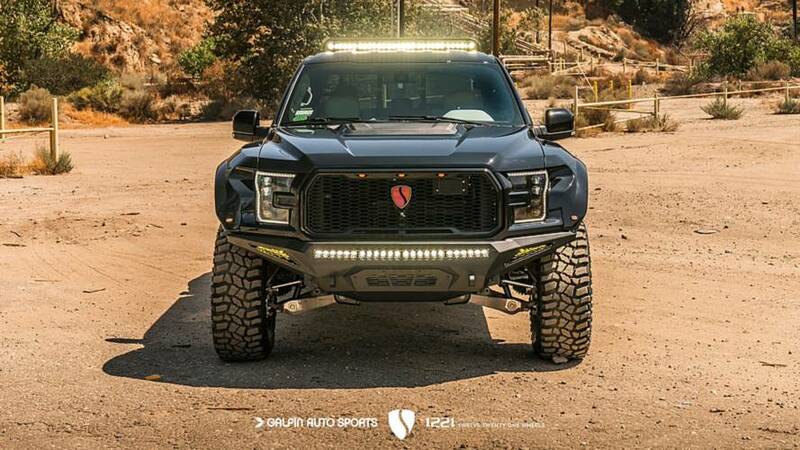 A more up-close view of the star-studded Raptor. 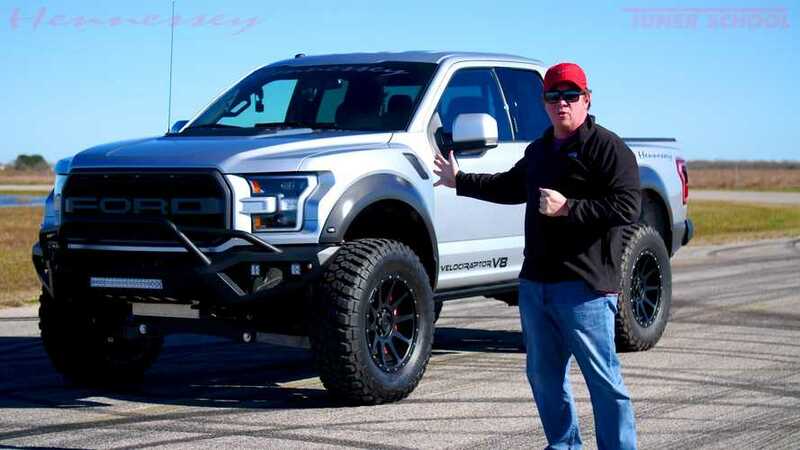 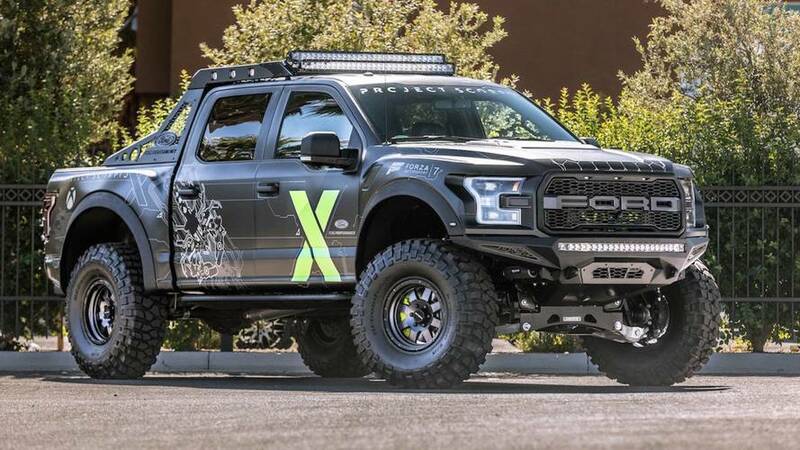 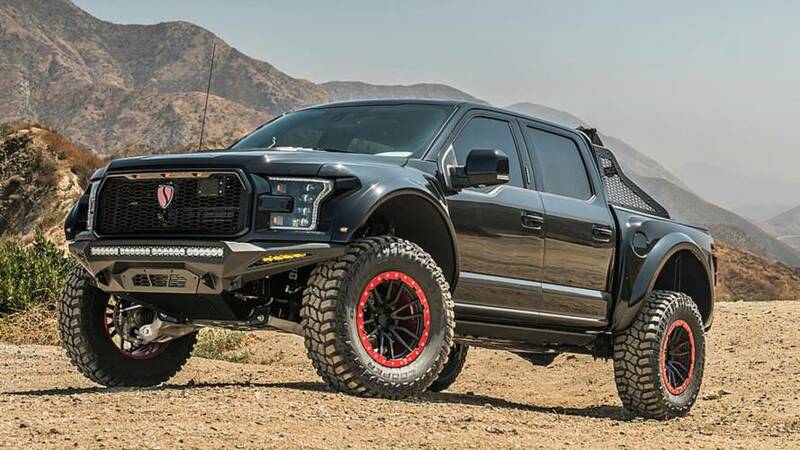 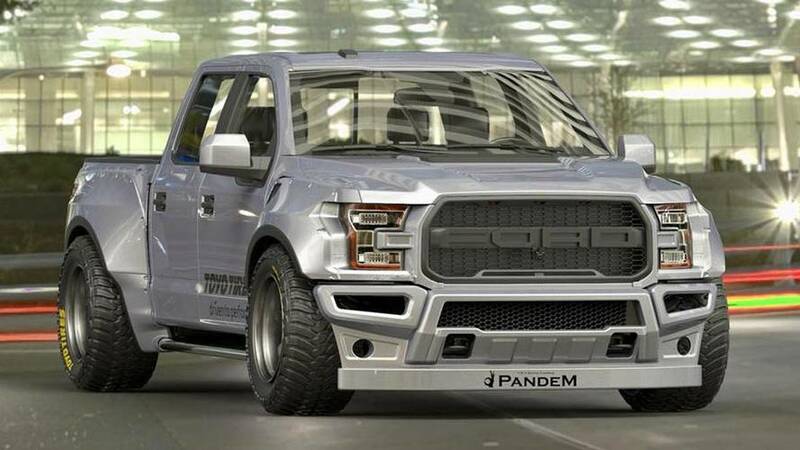 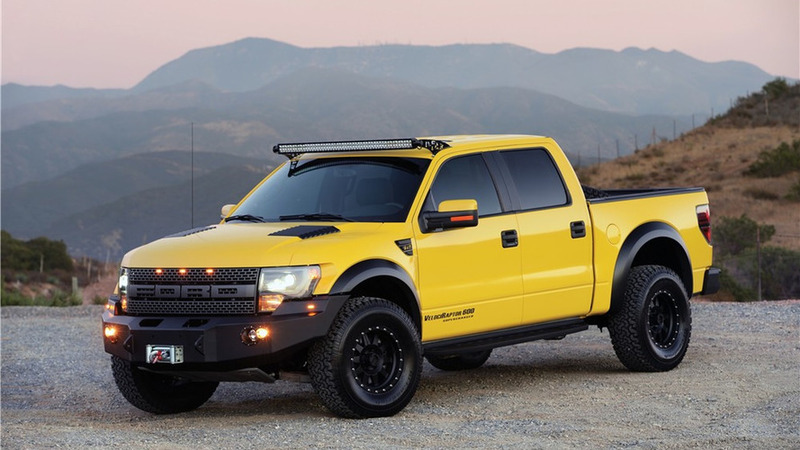 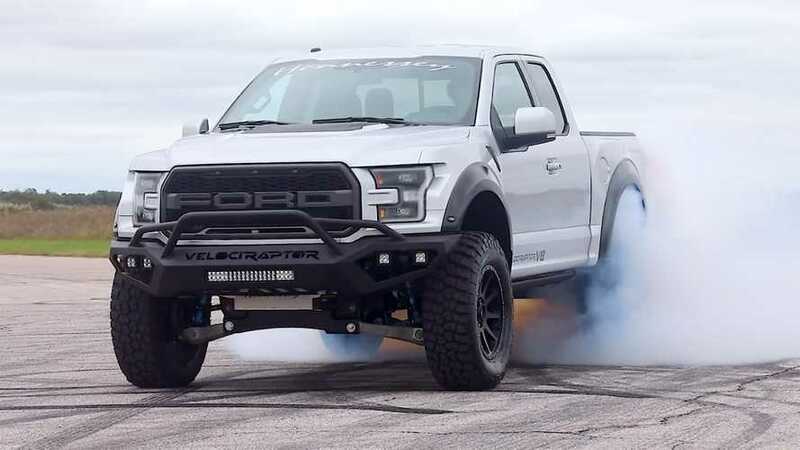 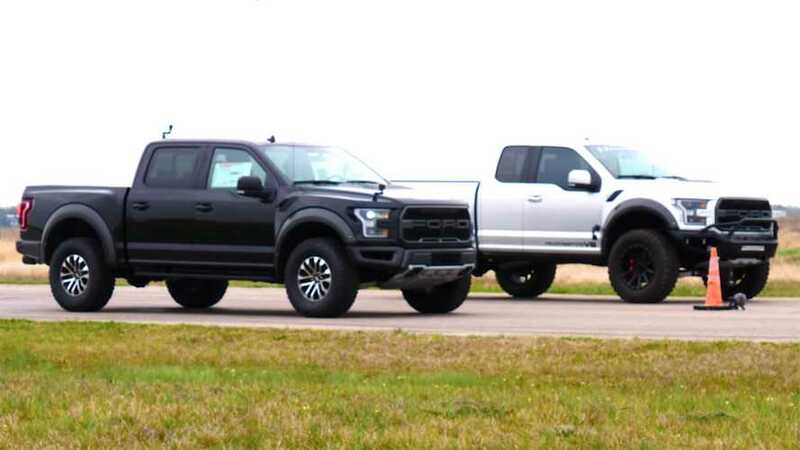 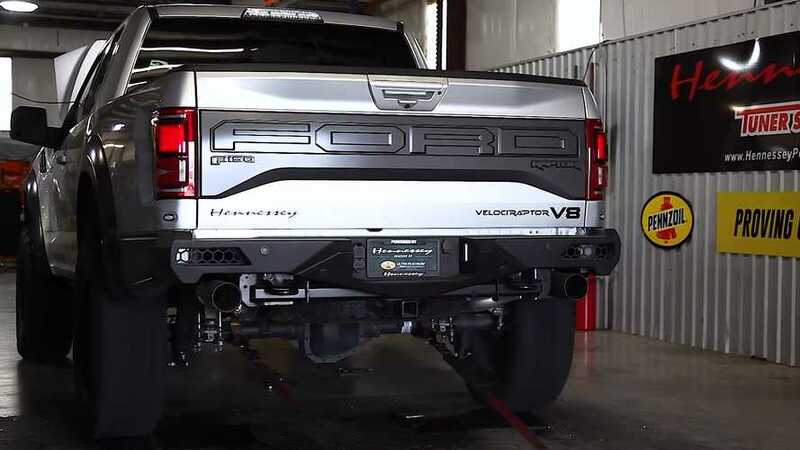 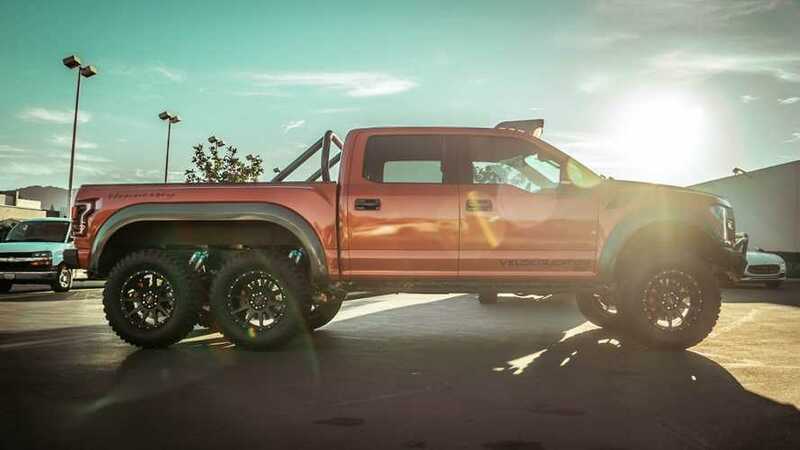 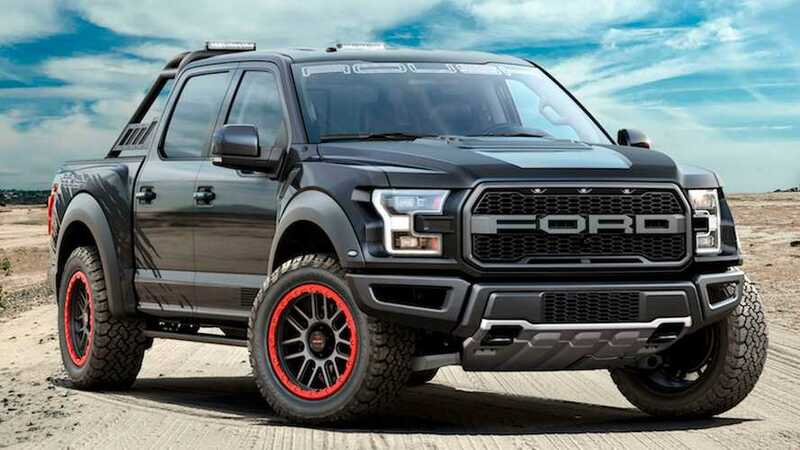 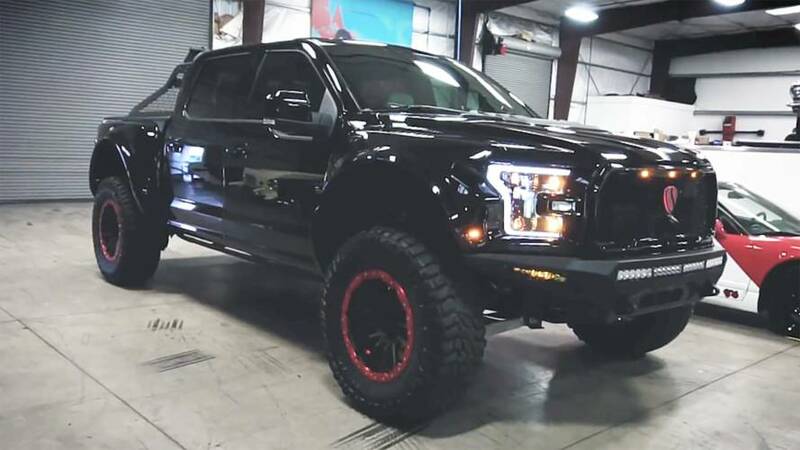 Ford F-150 modified by Hennessey to hit the auction block on April 8.